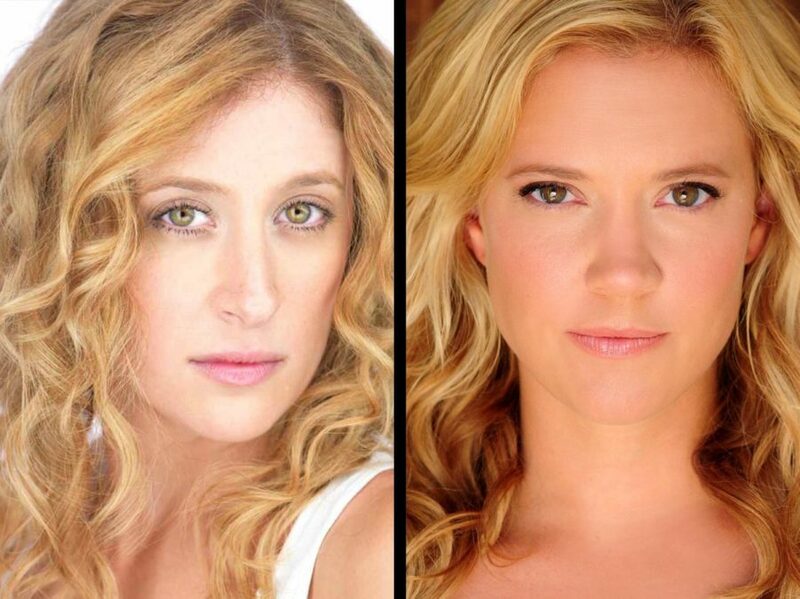 Caissie Levy will star as Elsa and Patti Murin will star as Anna in Disney’s new Broadway musical Frozen, opening at the St. James Theatre in spring 2018. Also joining the principal cast are Jelani Alladin as Kristoff, Greg Hildreth as Olaf, John Riddle as Hans and Robert Creighton as Duke of Weselton. Frozen plays its out-of-town tryout at the Buell Theatre in the Denver Center for the Performing Arts from August 17-October 1, 2017. Levy played Fantine in the 2014 Broadway revival of Les Miserables. Her additional credits include Ghost and Hair on Broadway and in the West End, as well as Murder Ballad, First Daughter Suite, Wicked and Hairspray. Murin appeared on Broadway in Lysistrata Jones and Xanadu, as well as in the national tour of Wicked and the Public Theater’s Shakespeare in the Park production of Love's Labour’s Lost. The two women are joined by Alladin in his Broadway debut as Kristoff, Hildreth (Peter and the Starcatcher) as Olaf, Riddle (The Visit) as Hans and Creighton (Cagney) as Duke of Weselton. Additional principal and ensemble casting will be announced soon. In other Frozen news, Tony winner Rob Ashford (How to Succeed…) has taken over for Christopher Gattelli as Frozen’s choreographer. Gattelli has chosen to leave the show ahead of rehearsals in June. As previously announced, Tony winner Michael Grandage (Red, Evita) will direct. Frozen features music and lyrics by Kristen Anderson-Lopez and Robert Lopez, the creators of the film's score, and a book by Jennifer Lee, the film’s screenwriter and director (with Chris Buck). The design team for Frozen includes scenic and costume design by Christopher Oram, lighting design by Natasha Katz and sound design by Peter Hylenski. Stephen Oremus is music supervisor and creates vocal and incidental arrangements. The 2013 animated film Frozen won 2014 Oscars for Best Animated Feature and Best Original Song (“Let It Go”) and featured roles voiced by Tony winner Idina Menzel, Jonathan Groff, Josh Gad, Santino Fontana and Kristen Bell.